It is approaching again: 2016 UEFA European Football Championship is coming and many exciting games await us. 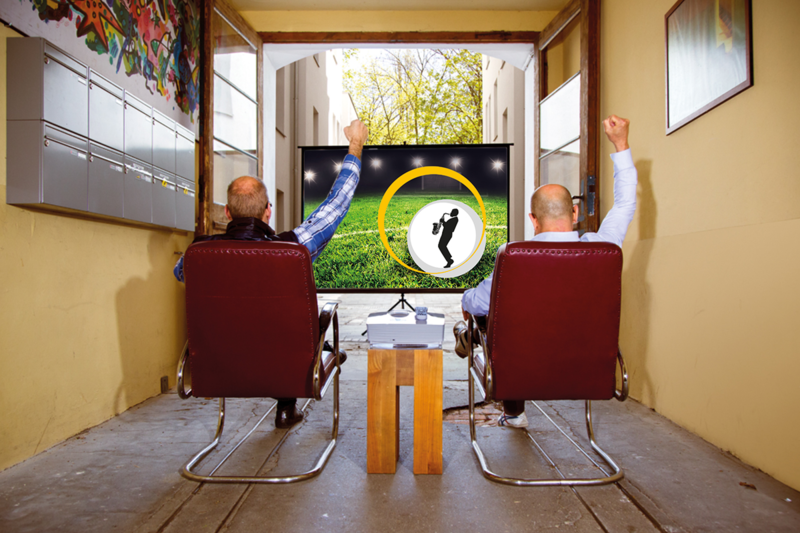 So you are on the pitch living the games at through amazing pictures of what is happening, we have put together some special offers from our television and projection divisions. You will find a small selection, right here in the newsletter, and other offers we have prepared on an extra page in our online shop for you. Enjoy browsing and the exciting moments that lay ahead with the UEFA Euro 2016! Our first stop on the To-Do List for 2016 is an exciting range of various deals with devices from our show rooms, discontinued models and special individual pieces. We are not going to hold out on you any longer – here we have complied a special page in our online shop with all of the sale articles. 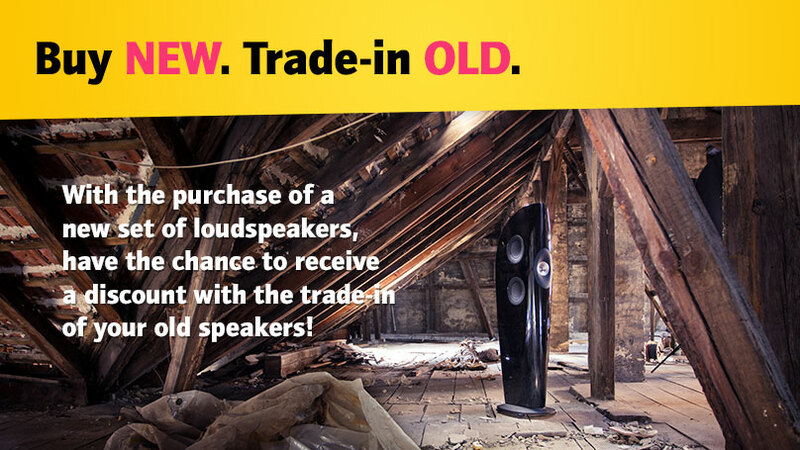 Please note: All offers are only valid while stocks last. Enjoy browsing! 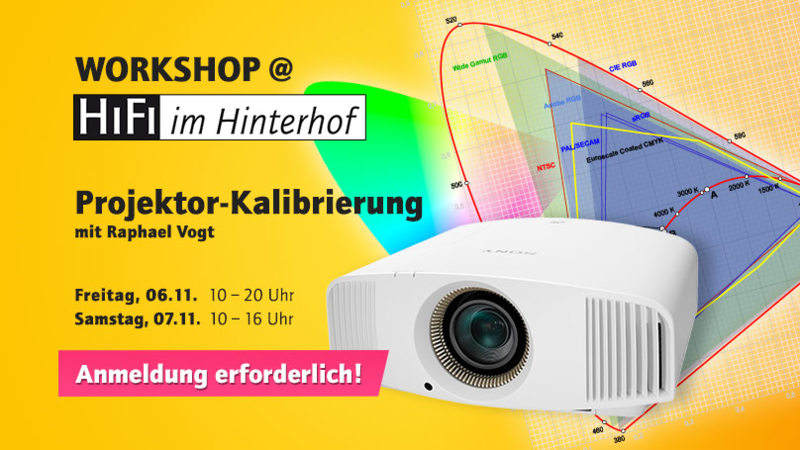 We are looking forward to welcoming the AV Consultant Raphael Vogt to our retail store on the 6th and 7th of November: Vogt is an absolute expert when it comes to home cinema installation and projector calibration and we are offering you a special opportunity to bring your projector and have it expertly calibrated. 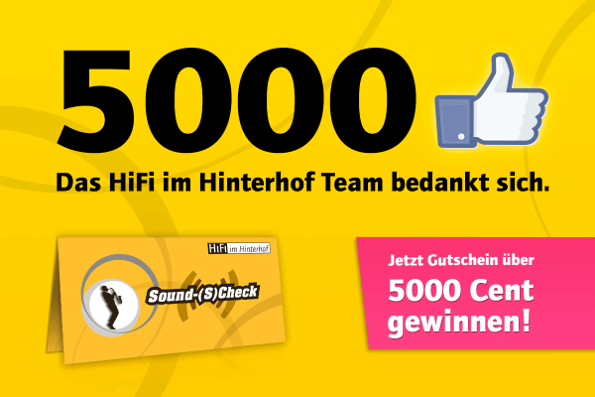 Facebook Special: Win a 5000 cent voucher! We have the cracked the 5000 “Like” mark this week on Facebook. As a thank-you we are giving away a voucher for 5000 cents. 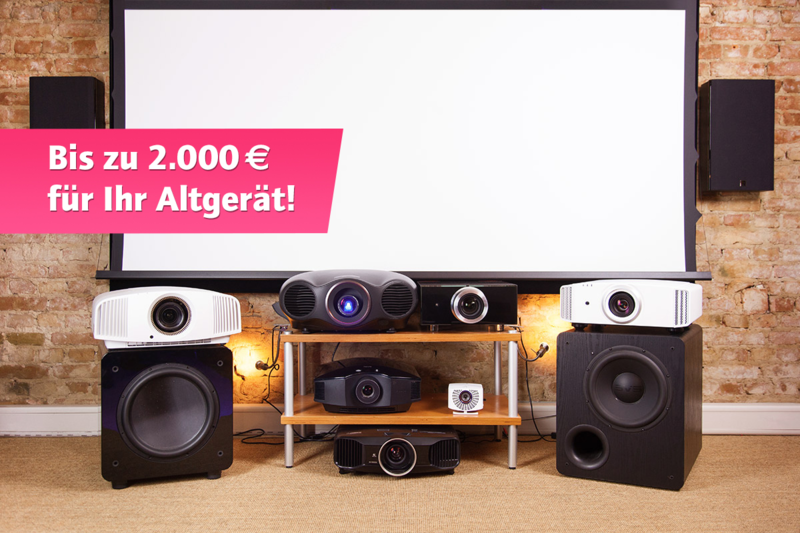 Taking part is easy: check-out Facebook and find the post about our raffle. 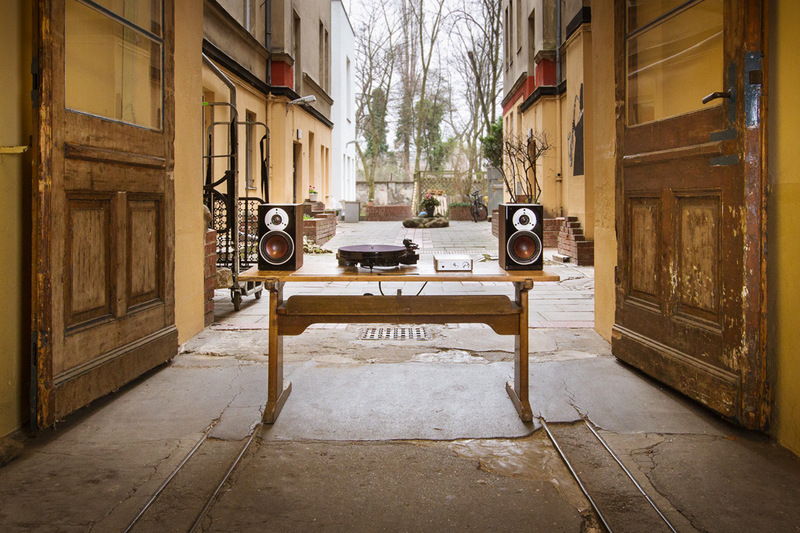 You have until Monday to tell us in the comments what electronics you’re always thrilled with and why they make you happy. The winner will be drawn and announced on Tuesday. 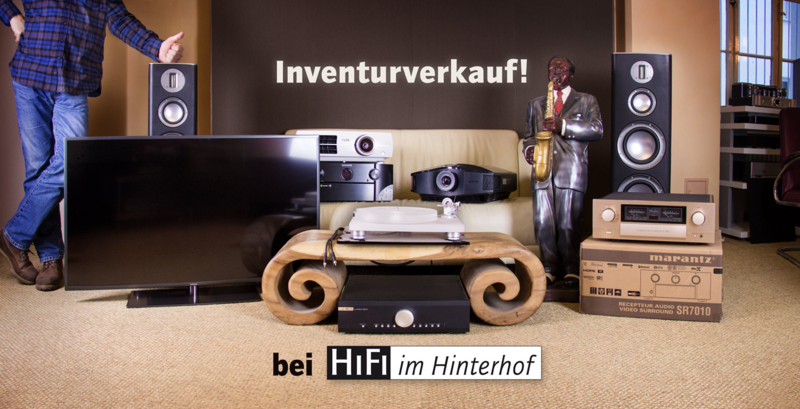 A big thank you from the team at HiFi im Hinterhof!